The side effects of breast cancer treatment can last far beyond your final round of chemo. But there may be some good news. A new study found that eating soy and cruciferous foods could help decrease those symptoms. 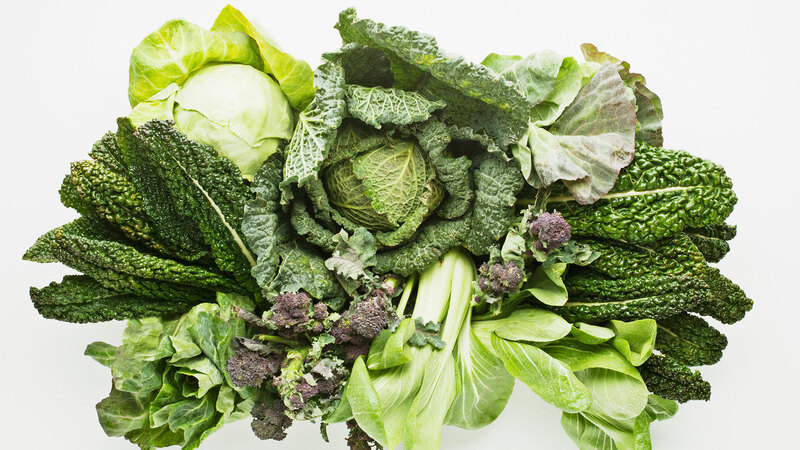 According to research from a team of scientists led by Georgetown Lombardi Comprehensive Cancer Center, soy foods (such as soy milk, tofu and edamame) and cruciferous vegetables (like cabbages, kale, collard greens, bok choy, Brussels sprouts and broccoli) were associated with fewer reports of menopausal symptoms in breast cancer survivors. Soy foods also helped to decrease fatigue. Many breast cancer treatments with the aim of preventing the disease from coming back inhibit the body’s production or use of estrogen — the hormone that can contribute to the spread of breast cancer. As a result, patients can experience symptoms similar to those associated with menopause, like hot flashes and night sweats. These side effects from breast cancer treatment can last for months or even years after their course of treatment has ended. Dr. Sarah Oppeneer Nomura, Ph.D., of Georgetown Lombardi and the lead author of the study said that while more research in the area is needed, this study, published in Breast Cancer Research and Treatment, helps to close the gap in knowledge of how lifestyle can impact the side effects of cancer treatments. Until there is additional research on this topic, though, breast cancer patients should not suddenly start eating soy if they have not consumed it before, Dr. Leena Hilakivi-Clarke, Ph.D., a professor of oncology at Georgetown Lombardi and a coauthor of the study said in a statement. But given all the health benefits associated with eating cruciferous veggies, it’s probably a good idea to start chopping that broccoli and cabbage now.